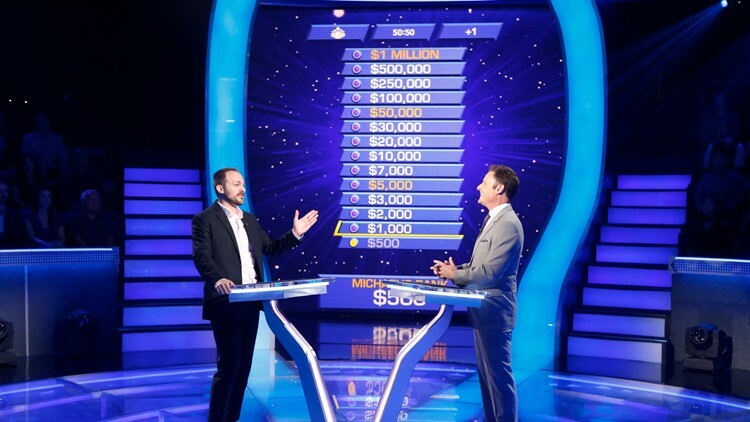 A photo from the production of "Who Wants To Be A Millionaire" with host Chris Harrison on 080718, in Las Vegas, Nevada. 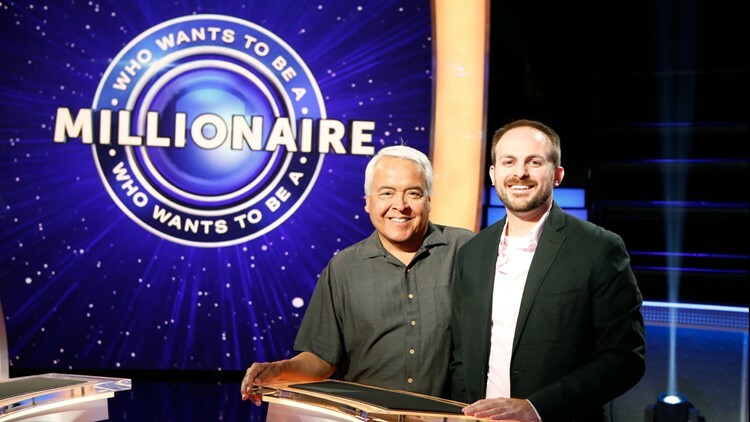 'Who Wants to Be a Millionaire' airs at 9 a.m. on KTVD Ch. 20. DENVER — The newest member of Colorado's millionaire's club could be joining today. 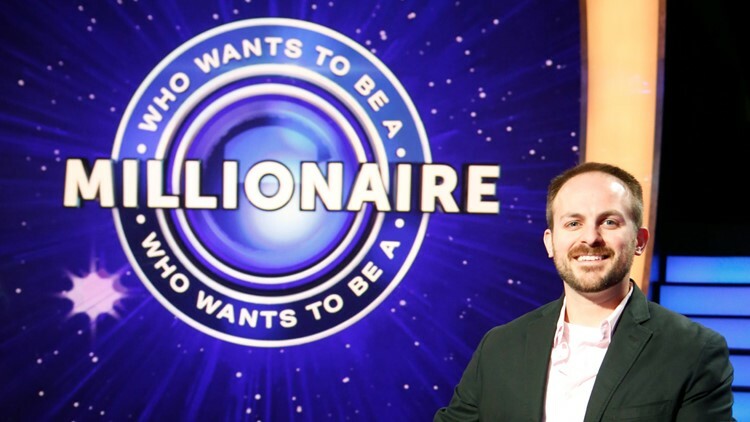 Colorado journalist Michael Brannen hopes to correctly answer 14 questions and win one million dollars on the hit show "Who Wants to Be a Millionaire." Brannen will be joined by host Chris Harrison under the intimidating "Millionaire" lights. The episode will air at 9 a.m. on KTVD Ch. 20 on Monday, April 15.